We all get asked to review, which can be a laborious task. I made a checklist which helps me and might help you too with publication peer review in neuroscience. 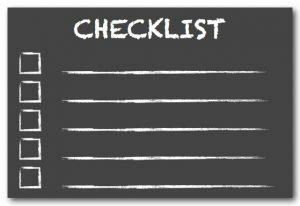 This checklist is work in progress and I am adding new methods regularly.